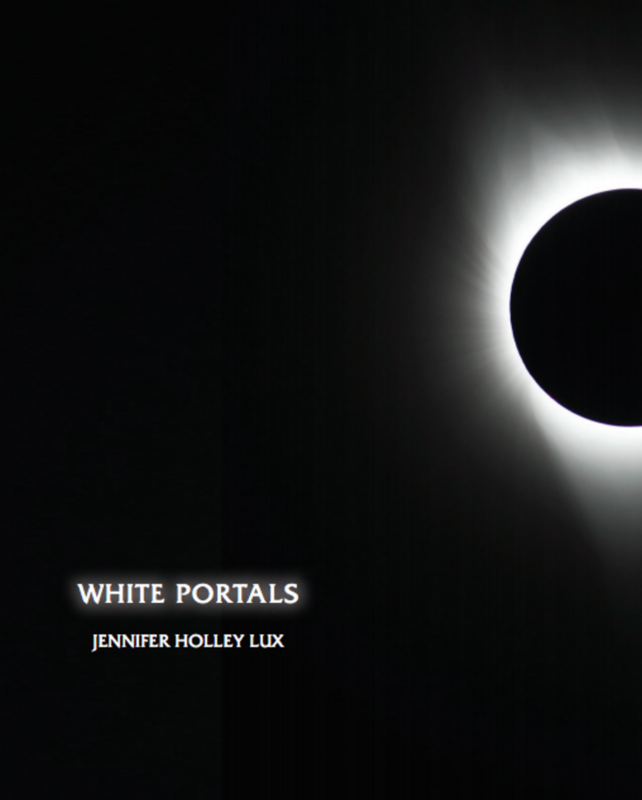 The core of White Portals by Jennifer Holley Lux is a pair of elegy-sequences, like binary black holes that have captured each other, spinning and emitting energy witnessed from history measured in light years. In one sequence, she elegizes her husband, the poet Thomas Lux, and in the other, her beloved mother Lorainne Pobat Holley. The poet has woven her binary pattern into a web strung with memories and musings in coastal locations, worldwide, that braid together like tissue in our bodies: Positano, Studland Beach, New Guinea, California, and Lux’s Connecticut home. Each elegiac thread, woven with the skill of a loomer, contributes to a quilt of death, mourning, and consolation. They all fit into a passionate, beautiful collection, Lux’s first. Jennifer Holley Lux’s first book of poems is White Portals. Her poems have appeared in Birmingham Poetry Review, Connecticut Review, The Midwest Quarterly, and The Prose Poem: An International Journal. 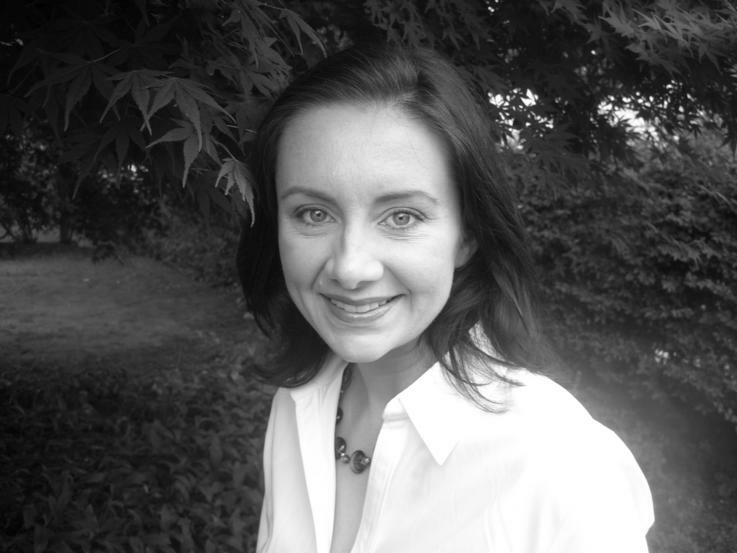 At the Georgia Institute of Technology, she both teaches poetry and works as a writer/editor for the Ray C. Anderson Center for Sustainable Business.